Even though it is March, we are still having these wild cold fronts coming through. 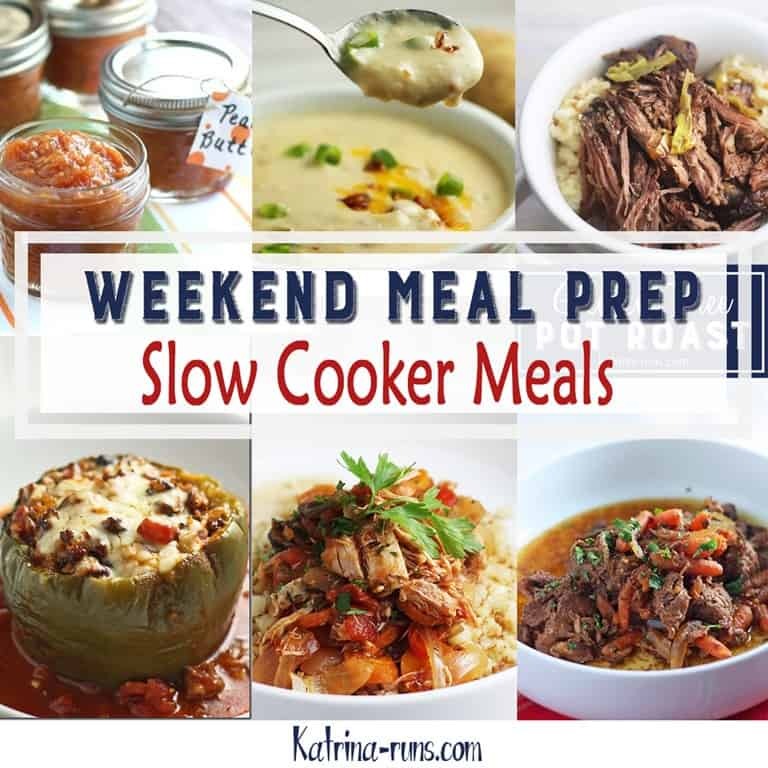 While I’m not making endless pots of soups or stews, my slow cooker is getting plenty of use lately. 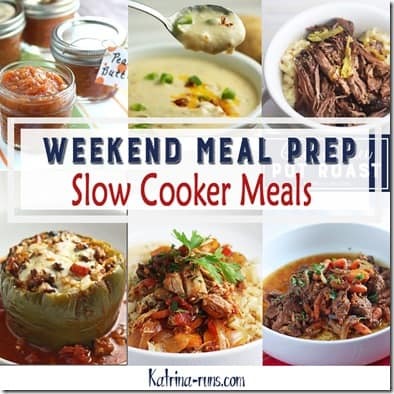 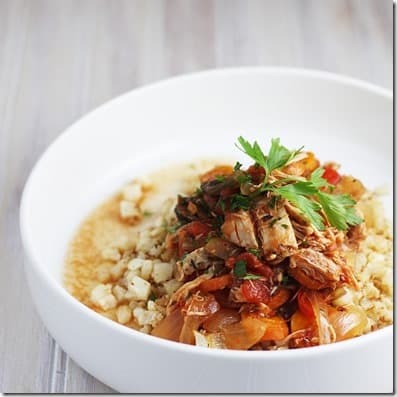 Here is my roundup of slow cooker meals for those weekend meal prep sessions and busy weeknights. 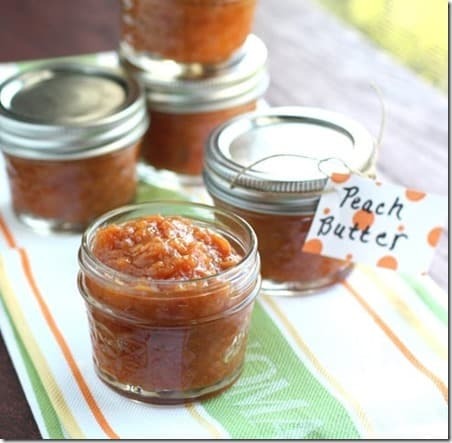 First up is Peach butter. Using the freshest local peaches, slow cooking them with some spices turns them into the best buttery spread for biscuits, waffles, pork loin and the list goes on. 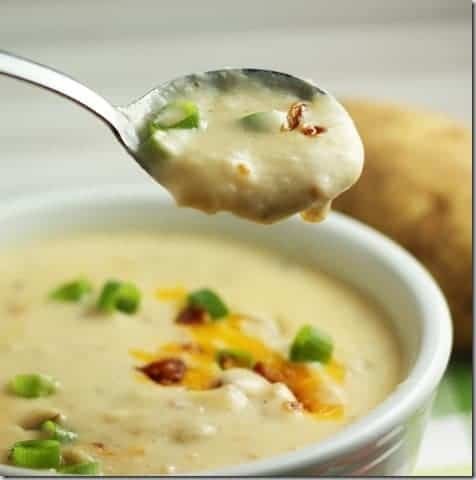 Gluten Free Potato Soup is a staple in my kitchen. The hardest part is cutting potatoes. The rest of the ingredients are thrown into the cooker. 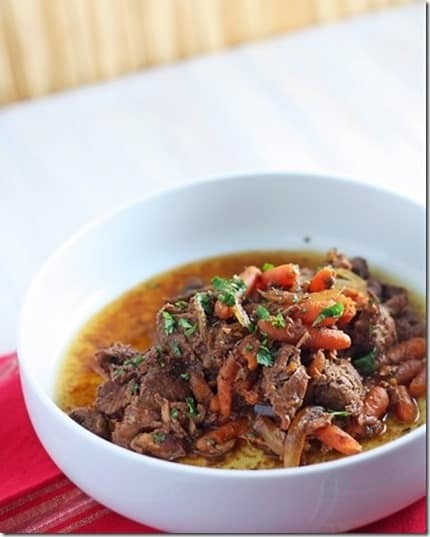 Paleo Mexican Beef Stew is gluten-free and so flavorful. I love the added heat to spice up plain beef. 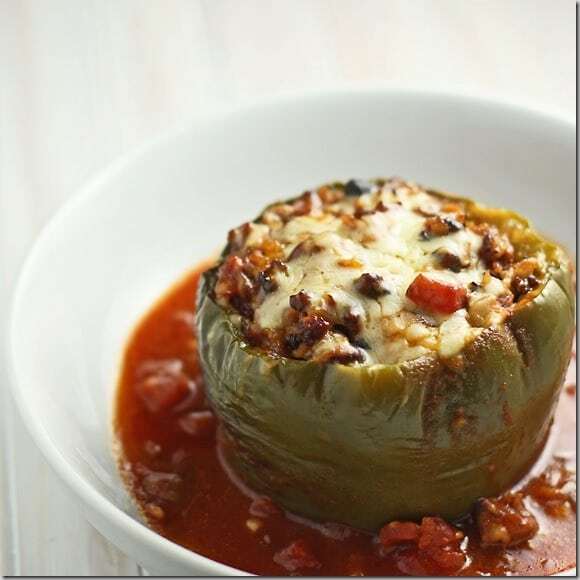 Slow cooker Stuffed Peppers Rice, beans, tomatoes, and beef, slow cooked all day.